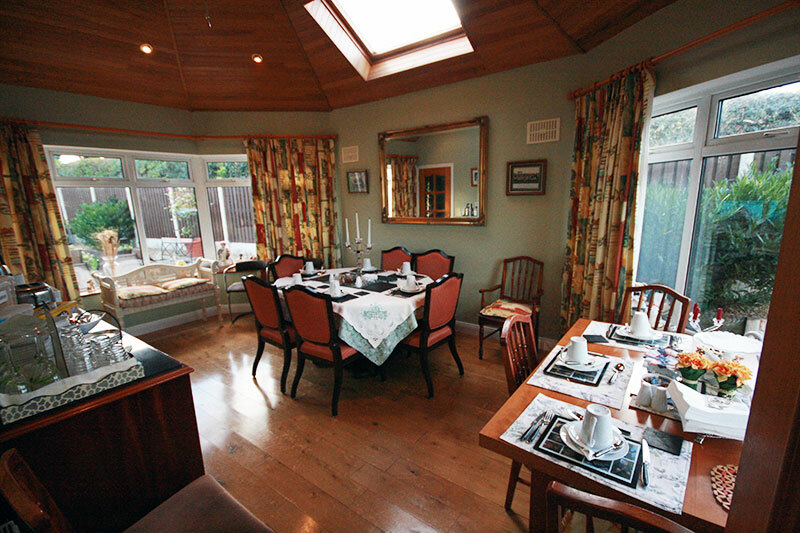 Judges Bed & Breakfast is set in a third of an acre of landscaped gardens. 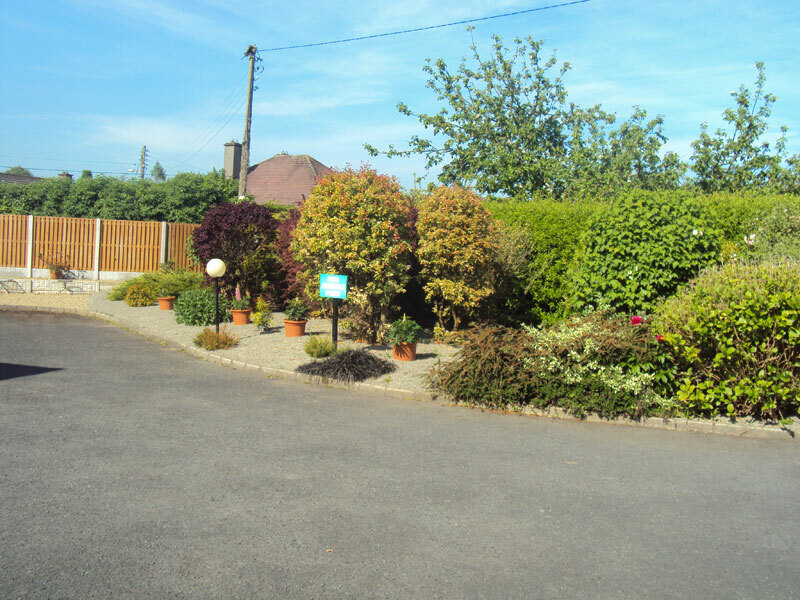 Situated close to Naas town centre, within walking distance of many excellent restaurants, pubs and shops. 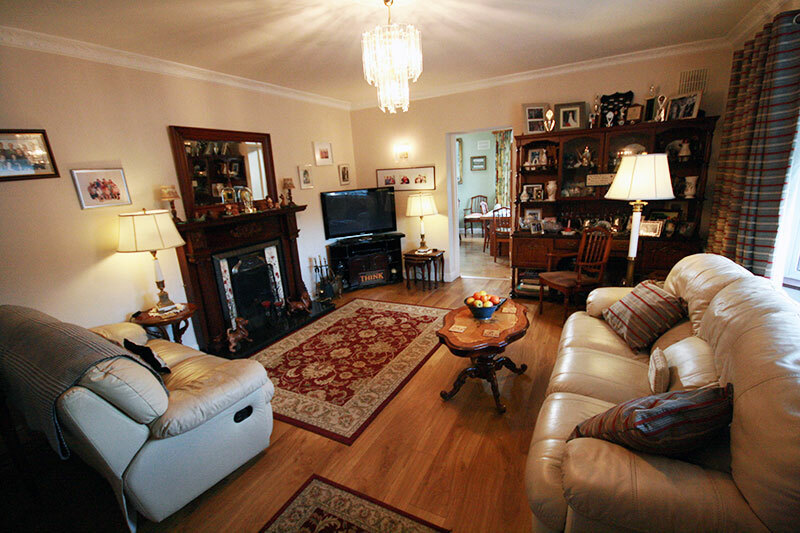 This 4 Star Fáilte Ireland Approved bed and breakfast provides spacious parking and elegant decor. All ground floor bedrooms. 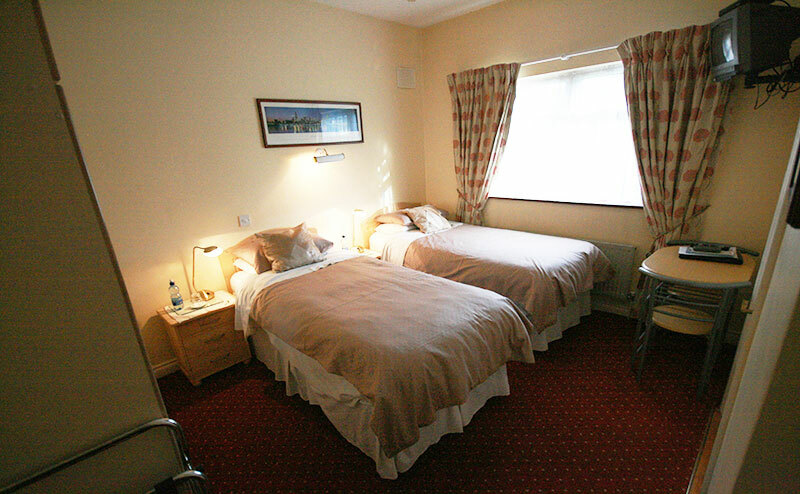 Guest facilities include large lounge, tv and tea/coffee facilities in all bedrooms. Main Dublin bus & train services. Airport & Ferries only 45 minutes. 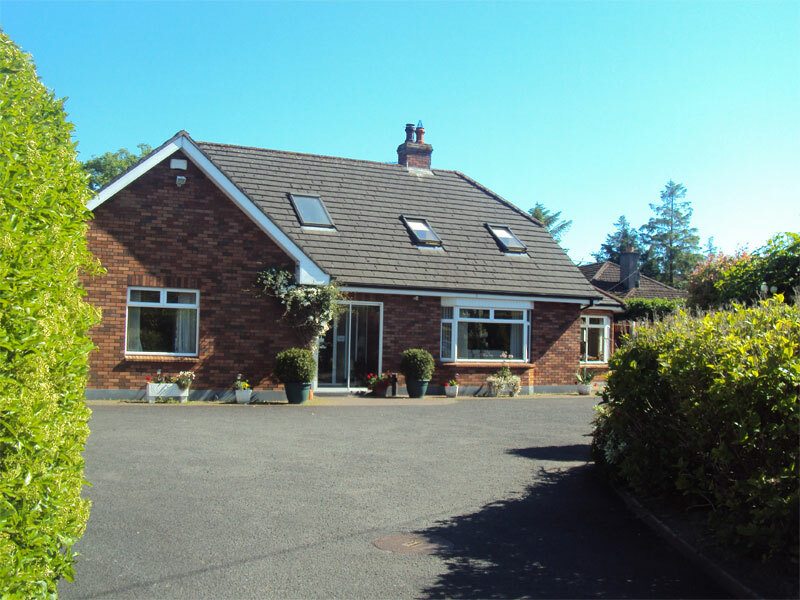 Convenient to all local races, golf courses, Mondello Park International Motor Racing Circuit and Goffs Bloodstock Sales, WiFi and internet available for guest use. 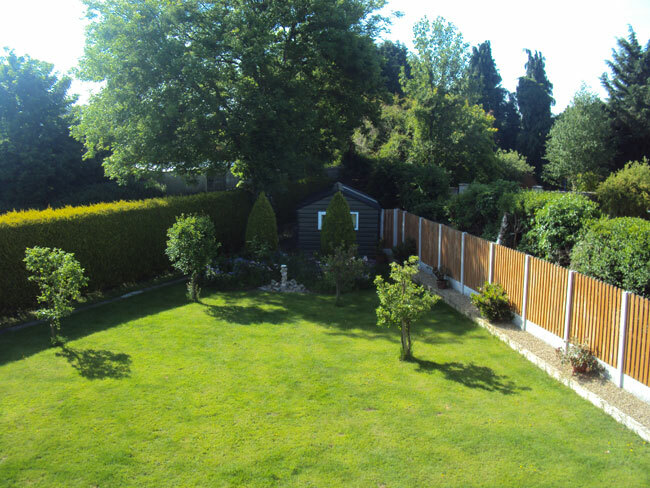 3 rooms en suite, 1 family room with private bathroom. Scenic gardens and patio for guest use. Extra towels and bed linen available. 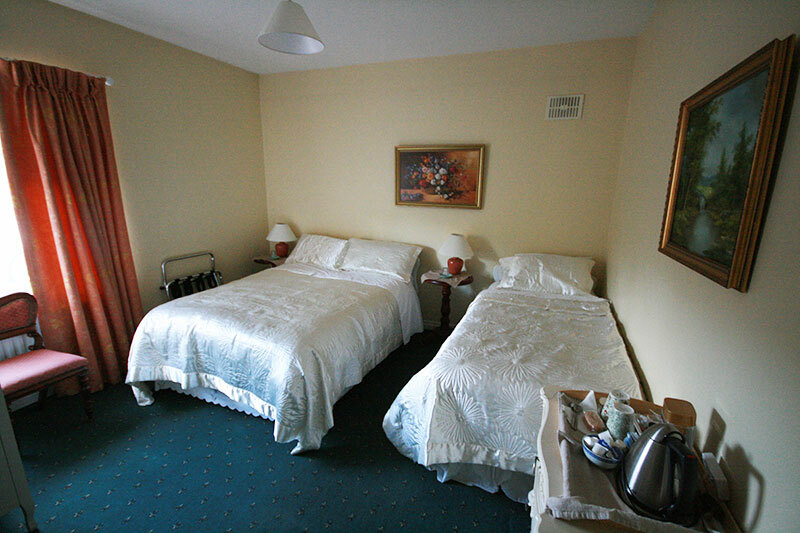 Judges B&B is situated on the Sallins Road, on the outskirts of the thriving business town of Naas. Leaving Naas town take the road for Sallins (R407) and just before the Topaz service station take a right turn and continue up the lane for about 200 yards and Boreen Lusk will be facing you.